During the time of the Renaissance, it was typical for sons to continue their father’s craftsmanship career, and inherit the family workshop. The workshop was a “family business,” as we would say today. However, Titian – like his contemporary colleagues, Michelangelo and Leonardo -did not come from an artisanal class. Their families were engaged in local administrative power and notary businesses. There are a few versions of who Titian’s teachers were. By one account, Titan was sent – when he was about 9-12 years old, from his native town to Venice, to a fresco painter and possibly mosaicist, Sebastiano Zuccato. Sebastiano was a minor artist, who may, besides all, have been a family friend. Later, Titian continued his basic formal training under the elderly Gentile Bellini. He then studied in a workshop of his brother, Giovanni Bellini, who was a leading artist in Venice. In Bellini’s studio, Titian communicated with young artists from his generation, who later became his colleagues and competitors. 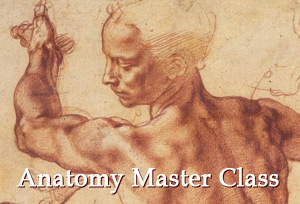 Among them were: Palma Vecchio, Lorenzo Lotto, Sebastiano del Piombo, and Giorgione. In Bellini’s studio, Titian studied under an apprenticeship with his older brother, Francesco Vecellio, who later became a painter of some note in Venice. All these young students artistically affected each other. Besides, in Venice, there were other active young artists. 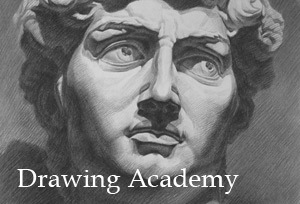 Some of them also had come from Bellini’s studio; among them were Alvise Vivarini and Cima da Conegliano. There is much debate whether or not Titian studied under Giorgione – Vasari says Giorgione was Titian’s teacher, other biographers say they both were pupils of Bellini, and lived in his house. Anyway, Giorgione and Titian were both apprentices at Bellini’s workshop at the same or different times. They both collaborated on numerous paintings, and their styles are so similar that even today, connoisseurs discuss and debate the assignment of authorship to a number of paintings. 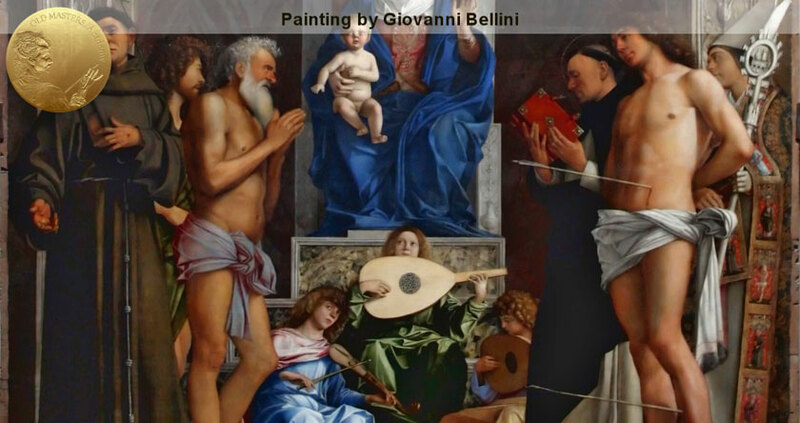 There was profound influence on Titian from his principle master, Giovanni Bellini. However, it is obvious that Titian was influenced not only by the work of Giovanni Bellini, but also by his generation of young colleagues, especially by Giorgione and Sebastiano del Piombo – they both were extremely important for Titian’s development as a painter. Sebastiano del Piombo (born 1485) was slightly older than Titian; there is about a five-year age difference. 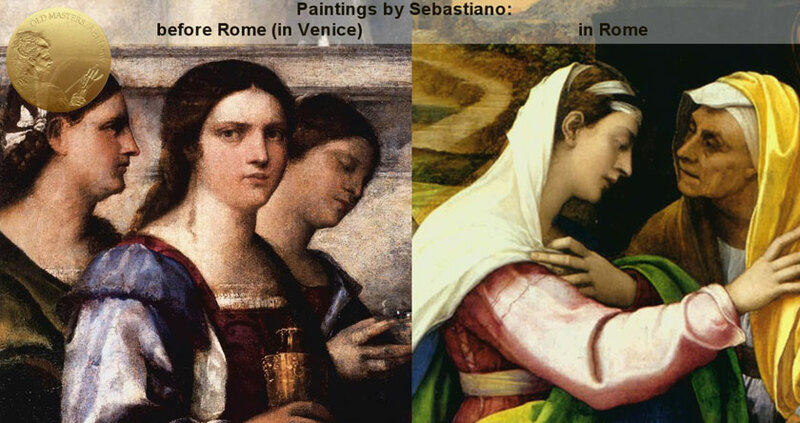 Sebastiano was more experienced than Titian. 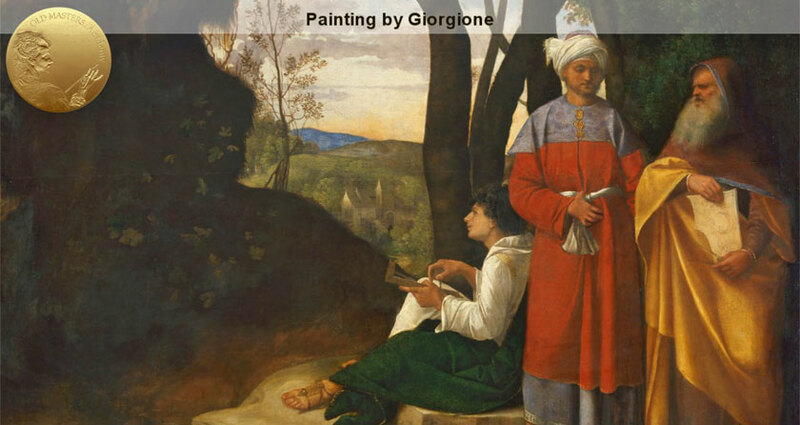 However, Giorgione (born 1478) was about 12 years older, and already established his own voice in painting. 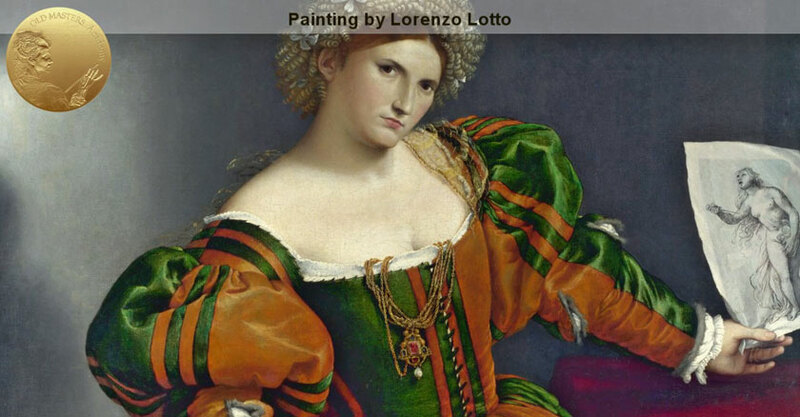 1510 became a key year in Titian’s career. His major competitors had left the art scene – Giorgione had died during this year, and Sebastiano del Piombo had relocated to Rome, where he transformed himself into a minor follower of Michelangelo. 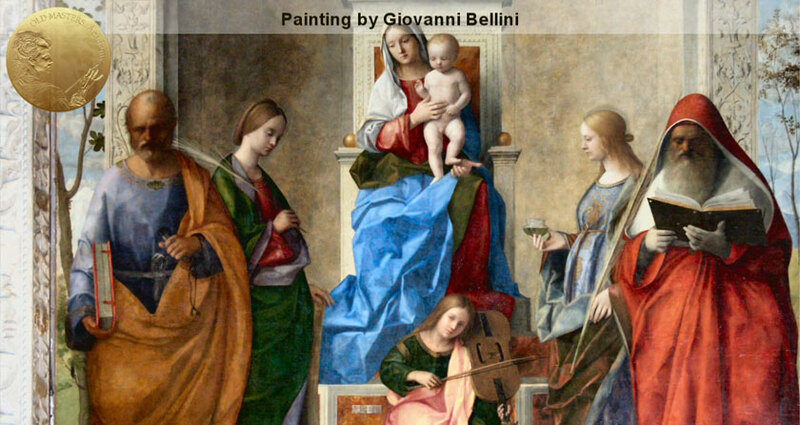 Elderly Bellini was the only competitor to dominate the Venice art scene. It was only after Bellini’s death in 1516 that Titian became the official painter of the Republic. 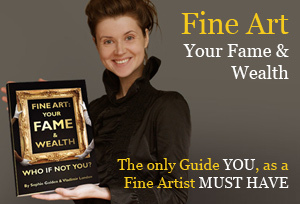 He maintained the position of being the leading painter in the city till he died sixty years later.